Is your kitchen getting you down? 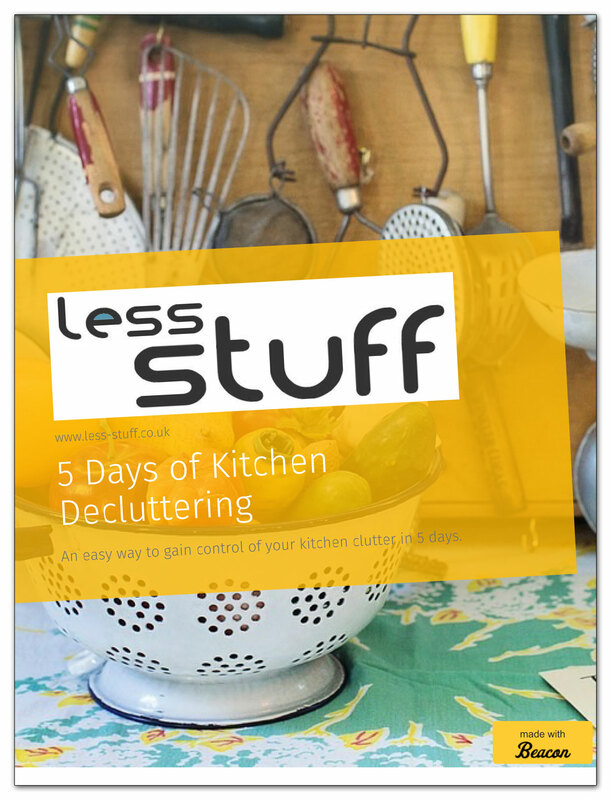 This book will talk you through 5 days of gentle decluttering and help you get rid of the clutter you do not need in the kitchen. There is no purging, no overhauling, no emptying of cupboards and most importantly: no stress! We often live surrounded by clutter and hardly notice it. Or, we notice the clutter too much and are too overwhelmed to start. 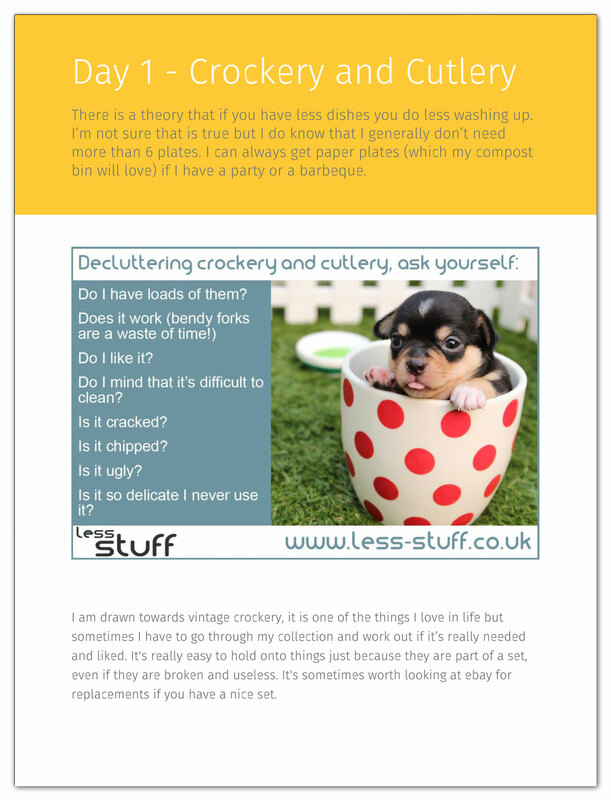 Decluttering is easy with less-stuff. With instructions every step of the way and gentle prompts you will soon find you have made more space in your kitchen. A 16 page PDF with a responsive version you can read on the internet if you prefer. 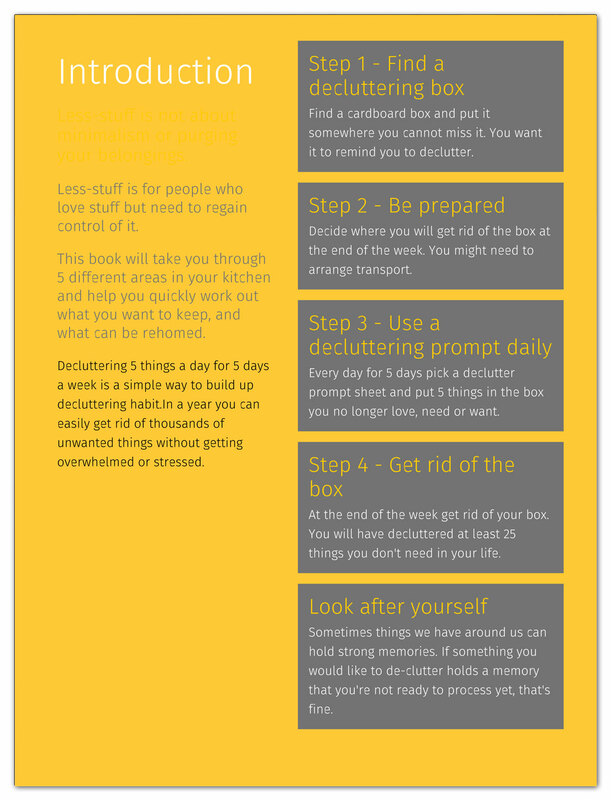 Detailed instructions on how to make decluttering as easy as possible. 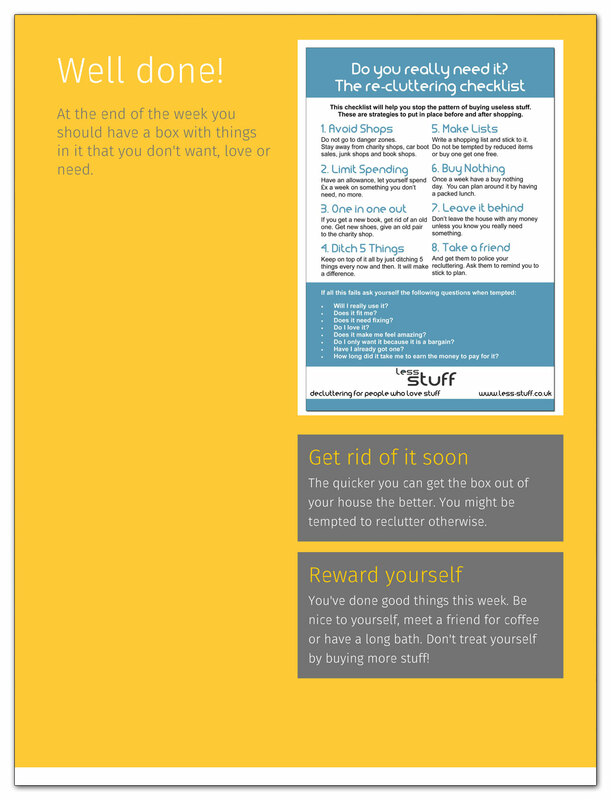 A recluttering checklist to help you avoid replacing what you have decluttered. The book is 16 pages and can be printed or viewed online. 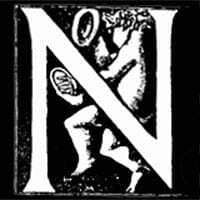 No nonsense, practical and eminently do-able! Decluttering for those of us who live in the real world. 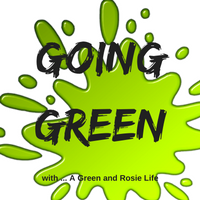 Loved it – This broke down what always seemed to be a massive challenge into simple steps, with good tips and hints – Challenge accepted !!!! 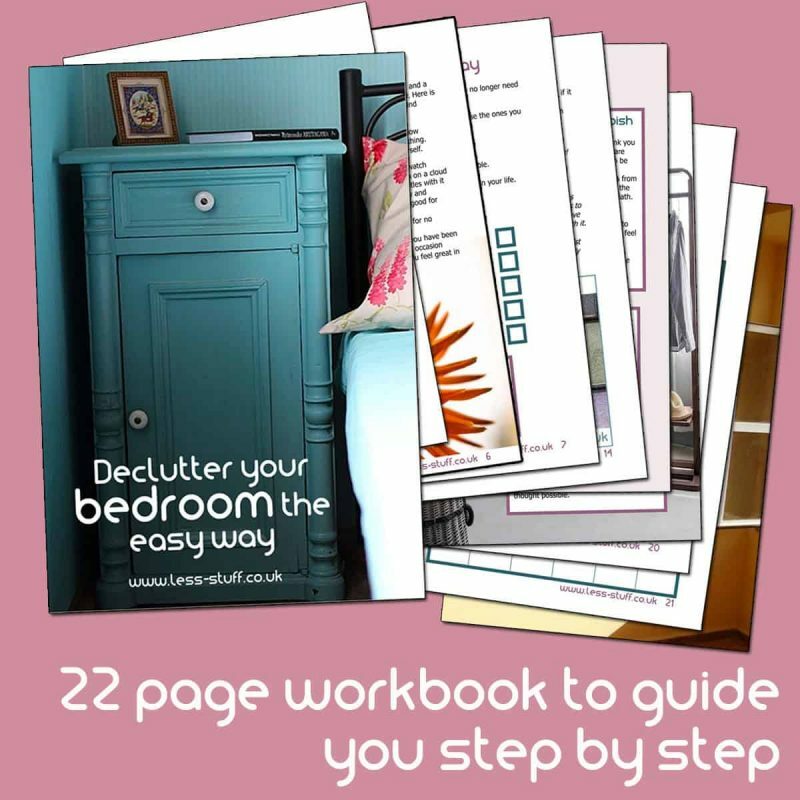 It was very good and had useful easy steps to having a de cluttered kitchen!